Among the numerous benefits of being a Villa Group member—apart from flexible and affordable access to luxury accommodation—is the points redemption program. This program gives you the ability to pay for services and privileges using your Villa Group timeshare points (Villa Preferred Access). What this means in practice is that you will enjoy greater flexibility, extra choice and even more refinement. 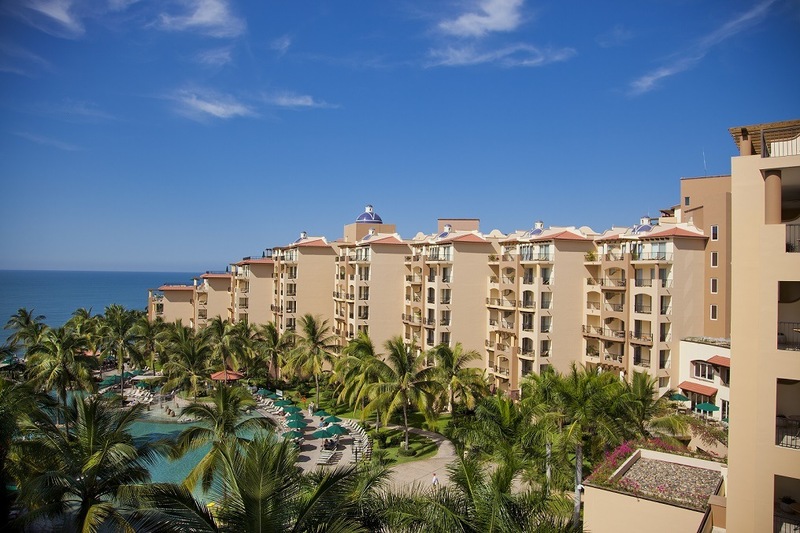 Annually, Villa Preferred Access members may use any banked Villa Group timeshare points and yearly points allocation towards the pre-purchase of products and services. 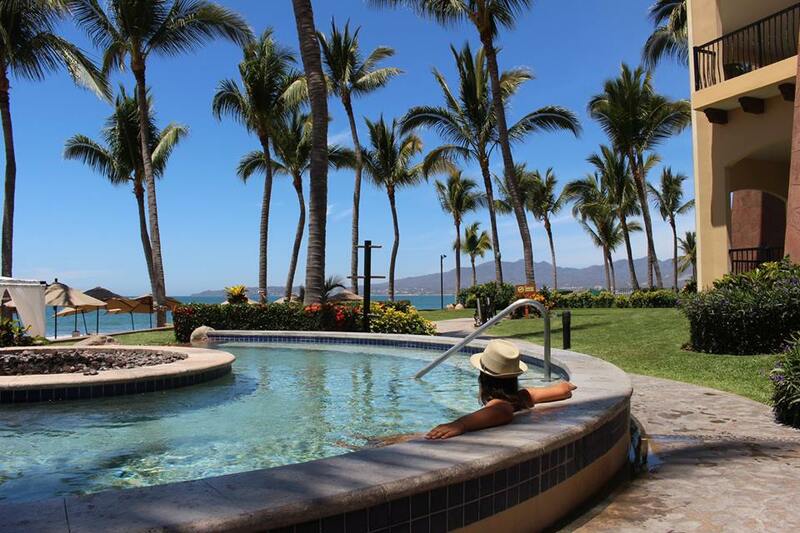 This is available at any of the Villa del Palmar resorts in Puerto Vallarta, Riviera Nayarit, Cabo San Lucas, the Islands of Loréto and Cancun. You can use your Villa Group timeshare points to pay for up to 50% of the cost of services. Step 1: Make your reservation. Step 2: Choose your amenities and any additional services. Step 3: You can use your timeshare points to pay for those special extras and pay as little as 50% in cash. To use your Villa Group timeshare points to pay for services, the Member Services can help you with any requests at the time of reservation. Even after, it is still possible to call the Pre-Arrival Department to use your Villa Group timeshare points to pre-purchase different services. During the reservation procedure, agents will be available to give you guidance on how many of your points you have available to use towards any purchases. What can your Villa Group timeshare points be used for? An all inclusive meal plan partly paid for with your points is one of the most popular ways to get the most from your club membership. Other services the Villa Group timeshare points can be used for include private chef services, spa treatments; floral arrangements in your room and special welcome packages and more. Just ask the agent when making your reservation for the specific inclusions for the services you can pay for with Villa Group timeshare points at the resort where you will be staying. Make sure you ask about the services you can pay for with your points when you make your reservation.